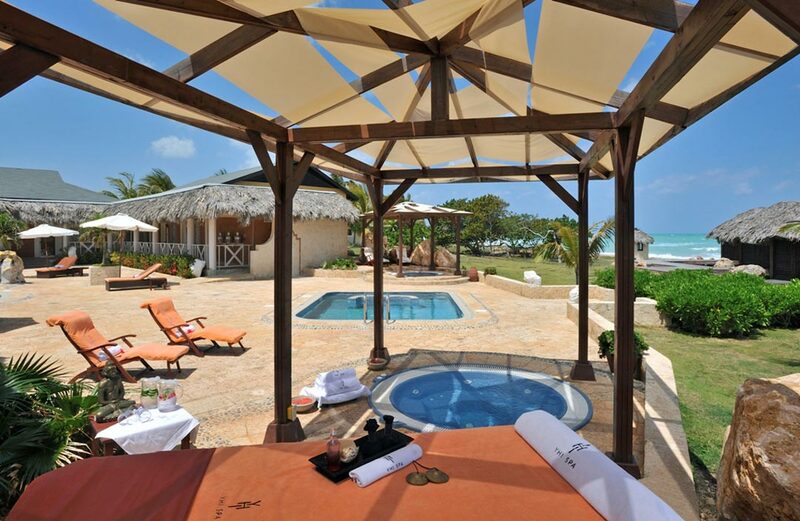 This 5* Ultra All Inclusive Eco-resort is located beachfront in Rincon Francés, part of the Varadero ecological reserve. This charming world is privileged with elegance, refinement and privacy, especially its Royal Service. The Royal Service area in the hotel is artistically designed and fringed by the natural vegetation of the Varadero Ecological Reserve. Separate building with terraces and catering to 82 Master Junior Suites, Master Junior Suites Ocean View, Master Junior Suites Romance and Garden Villas. Recommended for families traveling with children, weddings, honeymoons, incentive trips and wellness/spa & Luxury Rooms. 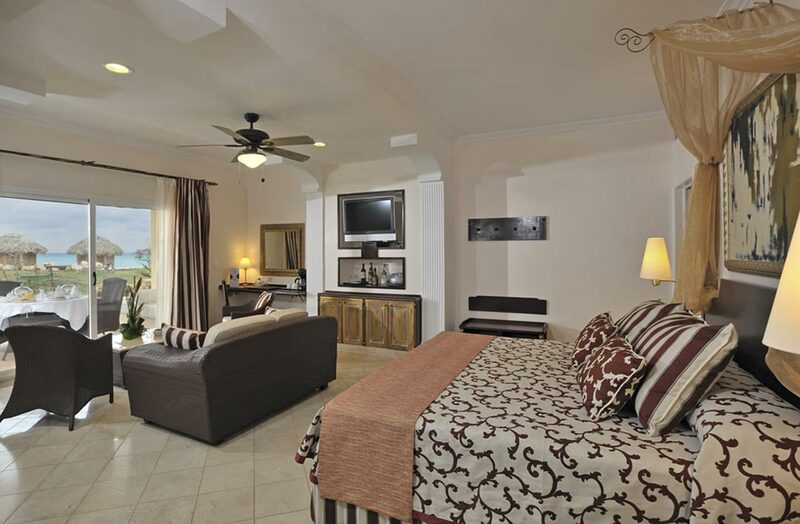 Paradisus Varadero Resort & Spa 510 junior suites, suites and villas. The Royal Service area offers Junior Suites and 2 Garden Villas, with a wide range of added values. The Family Concierge section stands out for its luxurious rooms that guarantee the maximum comfort and privacy. Rates per room/suite/villa per night, based on double occupancy, All Inclusive plan, all government taxes and service charge included. 8 restaurants, of which one buffet restaurant, one parrillada restaurant, five a la carte specialities restaurants, and one restaurant for Royal Service guests only. 10 bars, including one for Royal Service guests only. The fabulous 5-star Paradisus Varadero Hotel offers guests its ultra modern spa equipped with the first and only janzu pool in Cuba for massaging the body as it floats weightlessly in the water. 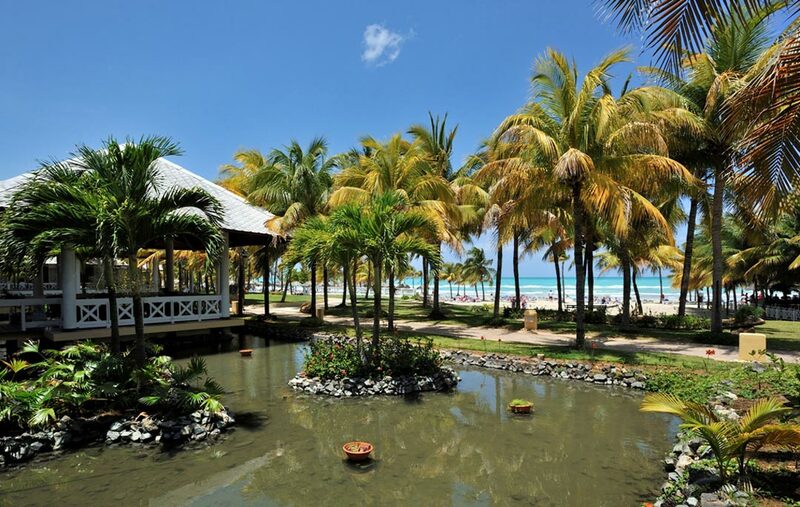 A luxurious haven for indulging the body and invigorating the mind immersed in the sensuous magic of the Caribbean Surrounded by the lush tropical vegetation of the Varadero ecological reserve. Prepare your body and relax your mind through Sol Melia’s hydrotherapy circuit while enhancing the benefits of the treatments selected. Experience a truly revitalizing sensation thanks to our hydrotherapy treatments. Spa (Salus per Aquam), a traditional water ritual practiced by Roman and Greek Cultures, was based on alternating a heat phase with a cold phase, followed by relaxation and hydration to stimulate and reinvigorate the body.